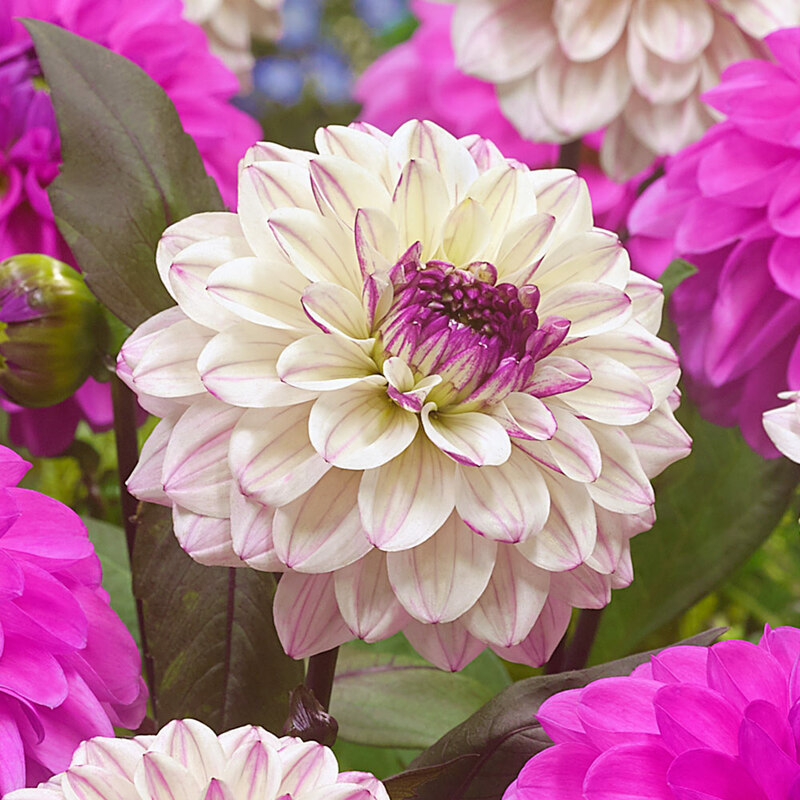 Two excellent Decorative Dahlia varieties in contrasting and complementary colours. 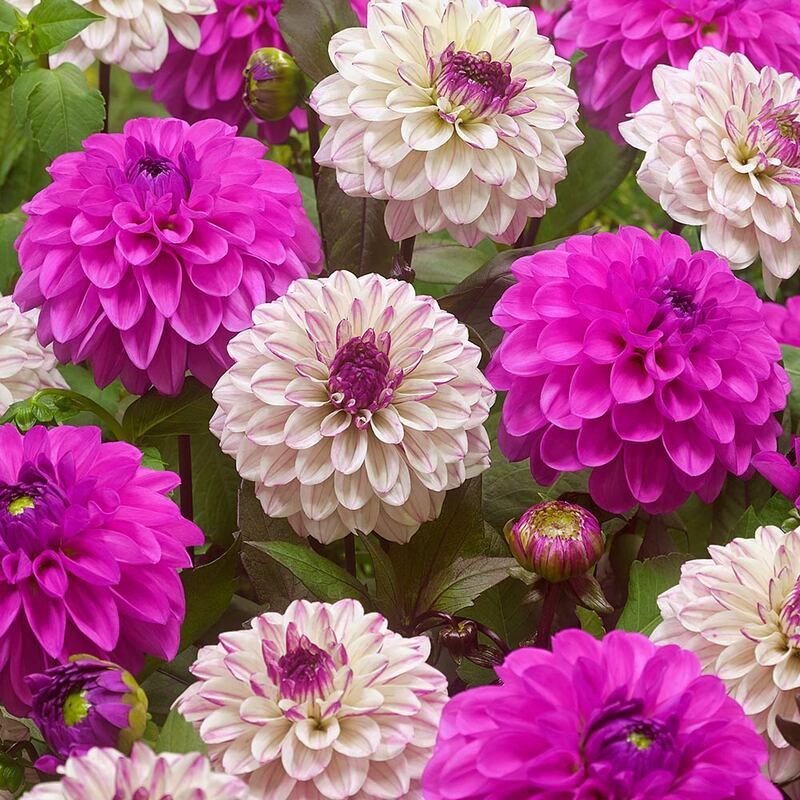 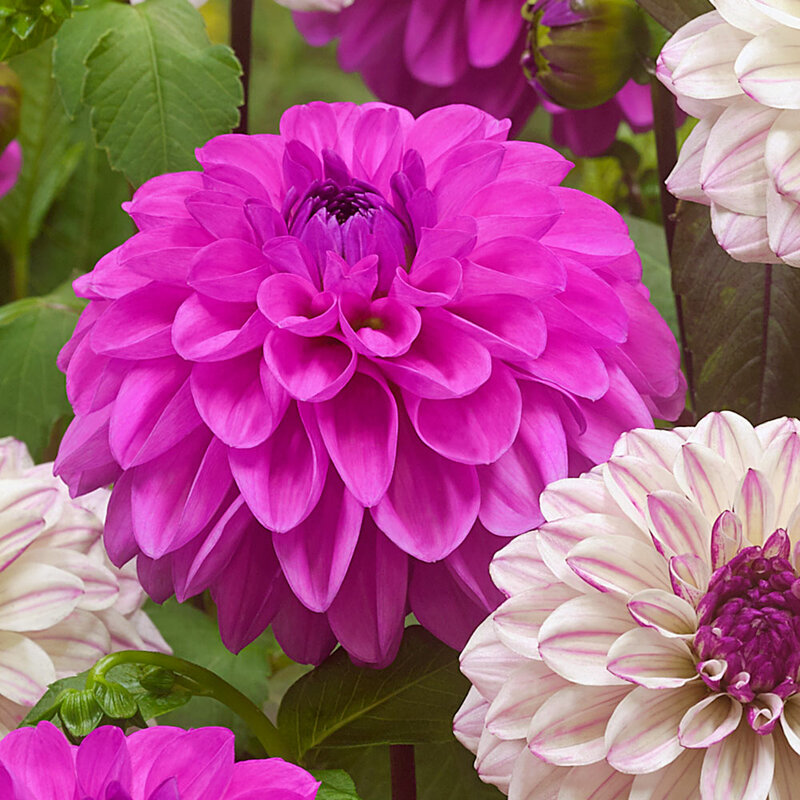 The collection consists of three each of Dahlia Flashback, soft pink-white with dark magenta tips, and Dahlia Elegant Lady, vibrant purple-pink. As with other Decorative Dahlias these varieties boast terrific long flowering times, first appearing in June and continuing right up until the first frosts. 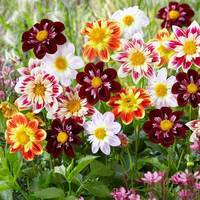 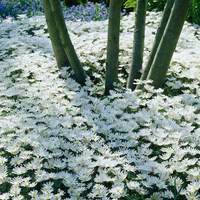 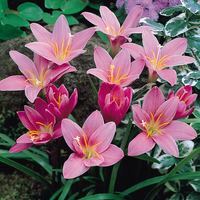 They love to be in full sun, thought will flower in partial shade, and should be planted in spring when there is no risk of frost. 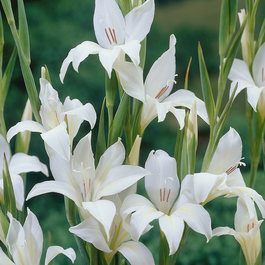 Height 90cm. 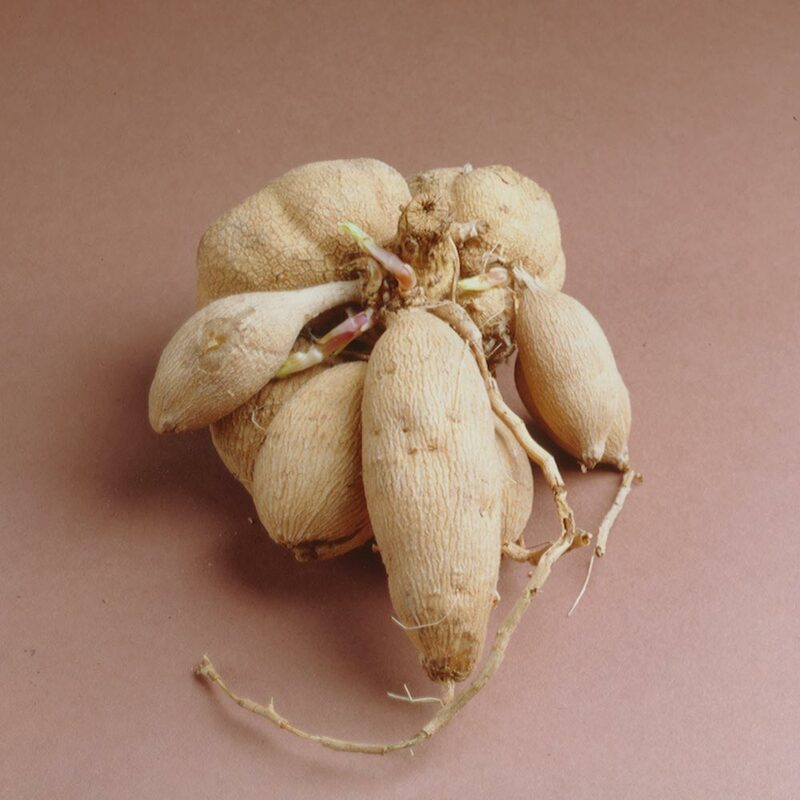 First grade tubers supplied.